NYbill troubleshoots a DIY kit of Ken Fallon's. NYbill talks about repairing a motherboard. Even though I go into a bit about different types of capacitors I didn't plan on this being an episode about capacitors themselves. Even though I mention some different types. Bonus, there are also Trimmer Caps. And yes, I know LCD's don't have a trace. The old school CRT user popped out there. You all knew what I meant. Also, I know I mentioned getting a 90 piece cap set from Banggood. I decided to order proper Nichicon replacements from Digikey. Had this been a repair for myself, I would use the no name caps I ordered from China. But, being this repair is for a friend, I figured I better get the real deal. ...BTW they were 220 uf caps. 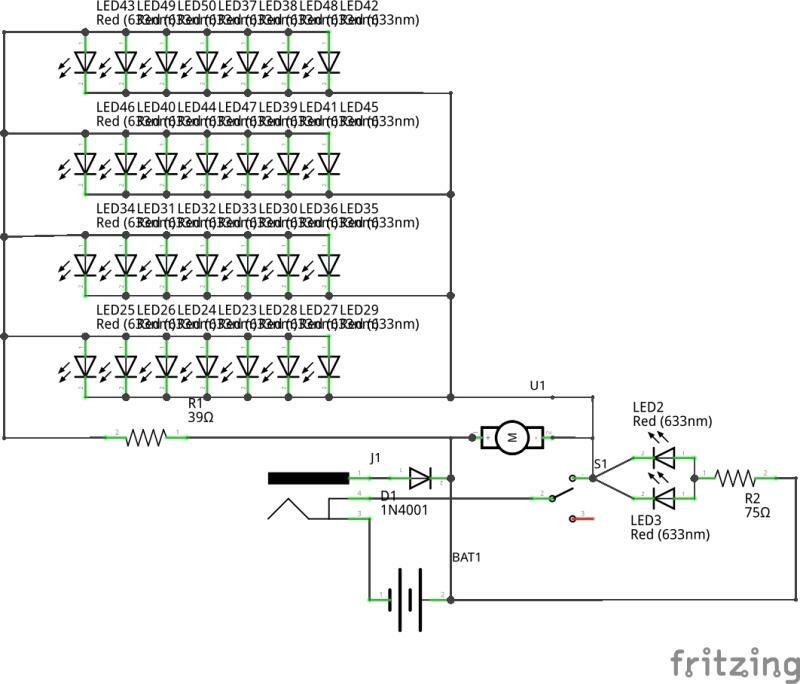 In this episode NYbill talks about building a DSO138 Oscilloscope kit. I forgot to mention or show a picture of the data logging cable. I never use this feature so I tend to forget its there. 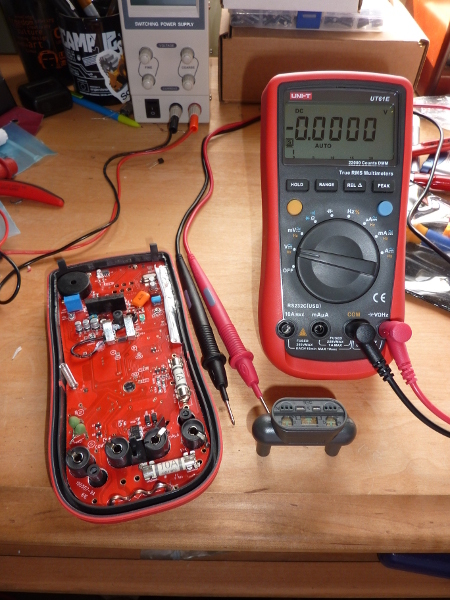 NYbill talks about modifying his UNI-T UT61E multimeter to add two features he finds lacking. In part one an LED back light gets installed for the LCD screen. Part two will cover the second mod, a auto-time out feature to save the units battery.